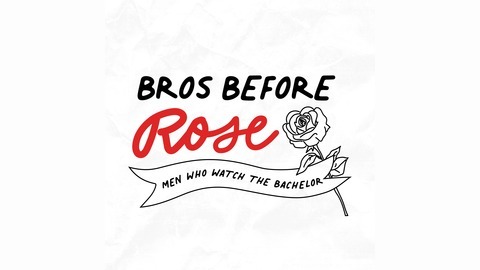 Welcome to a new world order, where men can watch The Bachelor proudly and without fear of shame or ridicule! Matt Barnes and Jeff Bachman (Nerdy Pop) are two dudes who have long been fans of The Bachelor and refuse to hide it any longer! 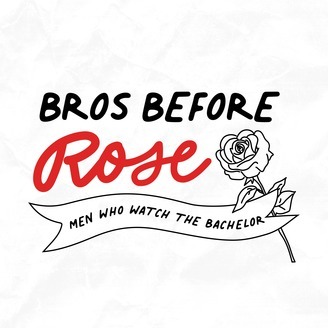 Join them as they recap each episode of The Bachelor, The Bachelorette and Bachelor In Paradise and answer the most important questions on all of our minds! Episode 072 :: In The End (It Doesn't Even Matter) + Group Date! How Colton can't seem to see what's right in front of his face! The obsession this show has with a grown man's virginity! Which sponsorship Cassie will get first! Episode 071 :: Group Date! Episode 069 :: Group Date!